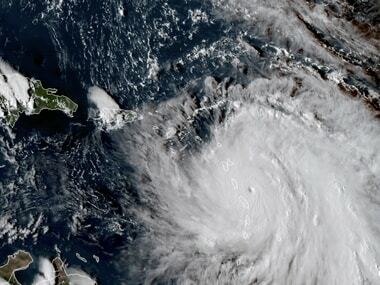 Miami: Hurricane Maria left more than 15 people dead in hard-hit Dominica, the small Caribbean island's prime minister Roosevelt Skerrit announced on Thursday. "So far, we would have buried in excess of 15 people," Skerrit told a television network of Antigua and Barbuda, a neighbouring country. "If there (are) no other fatalities, it is a miracle," he said. 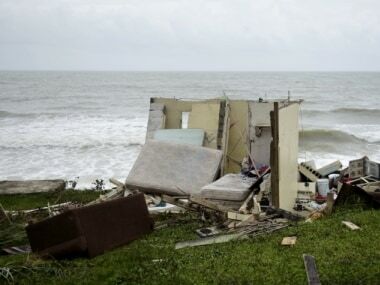 The hurricane devastated the island, which has some 72,000 inhabitants and was hit by the storm on 18 September when it was at the height of its Category Five power. "It has been brutal. 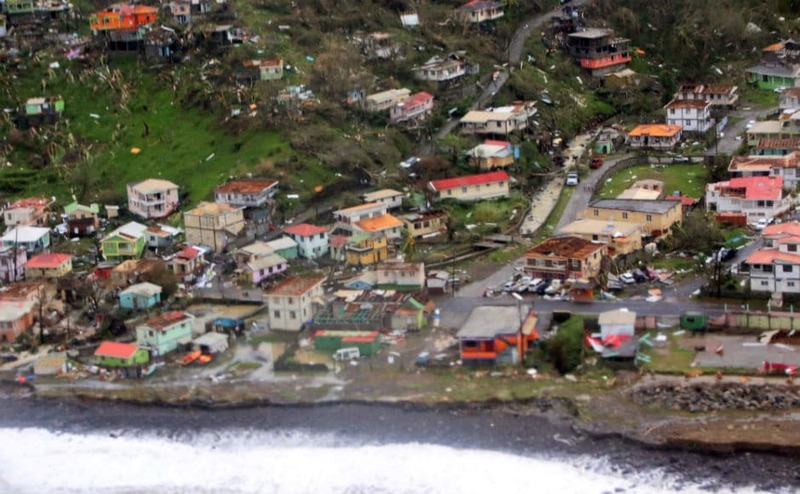 I saw almost complete devastation," said Skerrit, who has made several flights over the territory. Now, "we have no water, no electricity, very limited communications," Skerrit said. "The main hospital is functioning without electricity. It is very difficult. 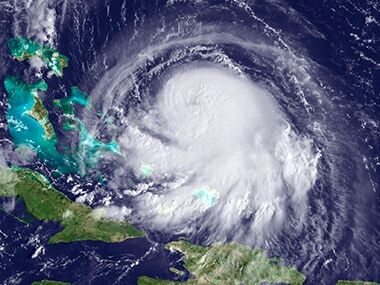 There are no generators, they have been set aside because of the flooding," he said. Helicopter support is needed to airlift in supplies, with immediate needs ranging from food for babies and hygiene kits to generators and construction materials, the premier said. "It is worse than a war zone," said Skerrit, who himself had to to be rescued during the hurricane, which blew the roof off his residence.